Our beds have NEW TUBES! Leave behind the pressures & stress of everyday life to enter The Beach House. Where time stands still & you can switch off & relax in a heaven of luxurious surroundings with the best tanning technology to date. We provide Spray tanning using Fake Bake and our spray tans can be tailored to meet each individuals requirements. Full Body Fake Bake Spray tans are only £25! ..20% OFF UNTIL 30TH SEPTEMBER!! Here at The Beach House we have an on-site nail specialist who provides a friendly, professional service at all times. He has built up a reputation for outstanding nail enhancement services, at competitive prices. I have used The Beach House for both tanning and nails for over 7 years, it is a very friendly place and i would highly recommend. 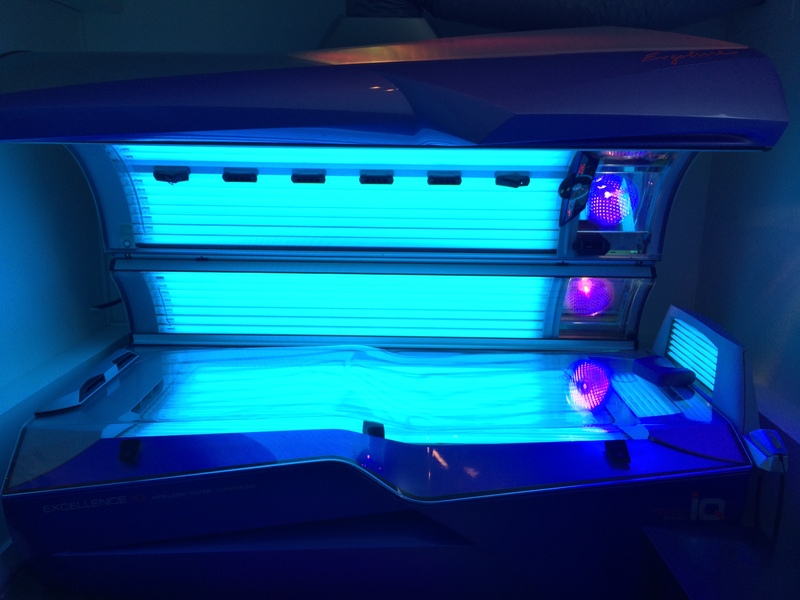 The sun beds are really good and at a great price. The service at The Beach House is great, i pop there on my lunch and i always manage to jump on a subbed, they are powerful and clean. I have also had a fake tan done a few times, Amy is great i would highly recommend. Thanks so much Amy for my HD Brows, really pleased with the result! Will definitely be recommending you! We now have the latest 0.3 sunbed tubes which comply with UK health and safety guidelines, providing UV outputs, that are considered safe to use and that do not present health risks to customers. The output of our new tubes is comparable to the midday Mediterranean sun. They provide a higher UVA content and a lot less UVB (UVB is what makes you burn). This means… a much deeper and longer lasting tan with no risk of burning, which is safer to use and much better for your health.